4 times in this passage the apostle Paul emphasizes the word ‘Stand’. 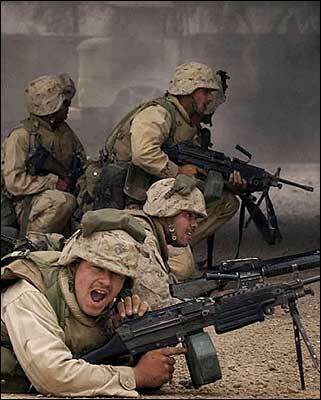 Sometimes the only thing that will overcome the onslaught of Satan is to simply hold your ground and stand firm. Standing firm has a defensive posture to it. Life will sometimes feel like the enemy of your soul is throwing everything at you to distract you and ultimately destroy you. His attack can come in multiple forms, including, sexual temptation, condemnation, offense, fear and intimidation to name a few. Remember, the primary battlefield Satan attempts to conquer you in, is in your mind. When his attack comes, don’t merely fight it in the natural with positive thinking but resist the devil by submitting to God and using the spiritual weapons God has supplied to you. These weapons include praising God, acting in faith, meditating on and declaring the truth of Gods Word, choosing the pathway of peace versus conflict and finally standing firm. The next time you find yourself in a firefight with Satan, utilize the arsenal of weapons at your disposal but after having done all, stand firm, submit to God, resist the devil and he will flee from you. There is a spiritual battle waging for your soul, whether you can see it or not. Being a Christian and having a Biblical worldview exposes me to the reality of the devil and his agenda on the earth. 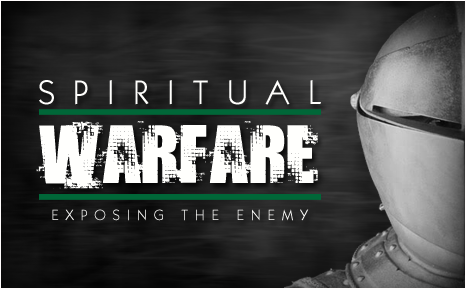 We must avoid 2 extremes when it comes to Spiritual Warfare. Too many of us either, attribute too much credit to the devil’s influence in our lives or we don’t acknowledge his presence at all and write him off as just being pure fantasy. Someone once said, “One of the greatest lies Satan ever convinced us with, is that he doesn’t exist”. The Scriptures exhort us to remember, our battle is not against flesh and blood but against the rulers, authorities and cosmic powers over this present darkness, against the spiritual forces of evil in the heavenly places. The 1st lesson of spiritual warfare is to know thy enemy. Unlike the common caricature of horns, pitch-fork and pointy tail, the devil masquerades himself as an angel of light, he distorts the truth and the bible says that he is an accuser of God’s people and continually opposes Gods purposes on planet earth. Keep in mind that Satan is not like God in any way. He is not omnipresent, omnipotent or omniscient. Only God is completely and utterly holy and sovereign. Our approach to spiritual warfare must be shaped by a biblical worldview. The reason Ephesians 6:10-20 exhorts us to stand and defend against Satan’s attacks is because the decisive battle over Satan has already been won by Jesus. 1 John 3:8 says, the reason Jesus Christ appeared was to destroy the works of Satan. Christ has disarmed the rulers and authorities, putting them to open shame. God hasn’t called us to be cowboys when it comes to spiritual warfare because Jesus has already done the heavy lifting against Satan rendering him a defeated foe. Our job as believers is to enforce the victory Christ has already one and drive out the kingdom of darkness from the world through the weapons of Gods truth, prayer, faith, the gospel, salvation and our righteousness in Christ. Satan doesn’t have any new tricks up his sleeve. He just tries the same old well-worn attacks he has used for centuries. He attacks the mind with strongholds. He attacks the body through physical sickness. 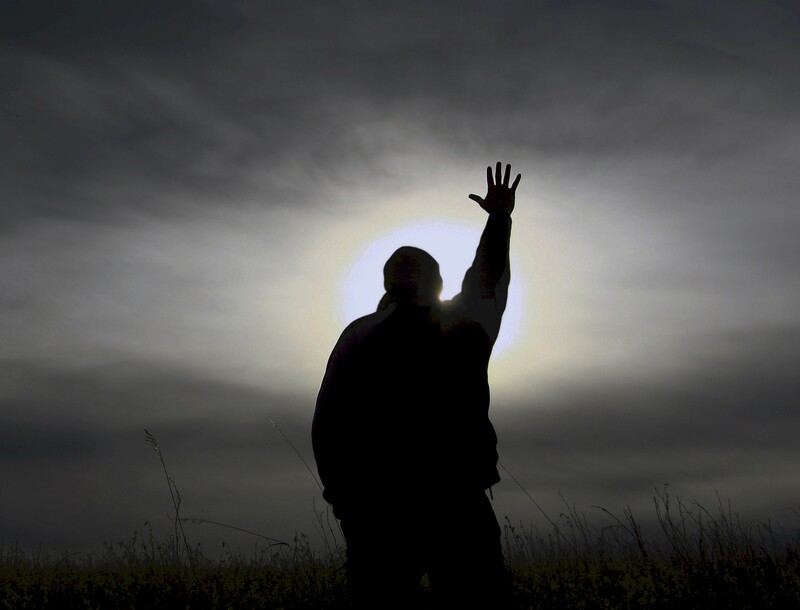 He attacks relationships with strife and he attacks the church with doctrine, disunity, persecution and apathy. Our response to these attacks is to root out anything in our lives the devil could use as a foothold to enter in and destroy us. We are to submit to God, resist the devil and he will flee from us. When you stand strong in God, you won’t fall when Satan attacks you.